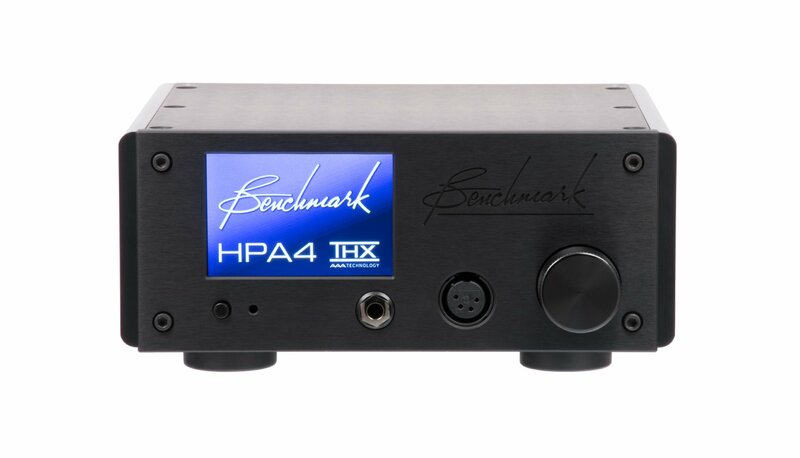 Hailed as the world’s Ultimate Line Amplifier, HPA4 is the product of a collaboration between Benchmark Media Systems and THX Ltd. 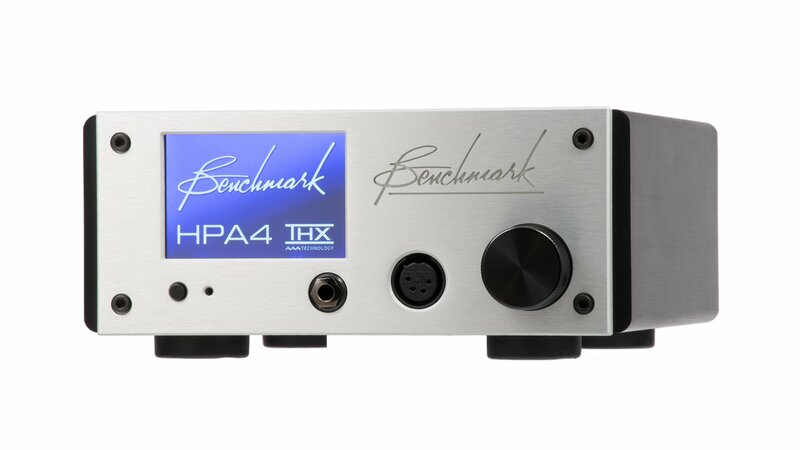 It is the first headphone and line amplifier to feature THX’s Achromatic Audio Amplification technology (or AAA) and reduces harmonic/intermodulation/crossover distortion by up to 40dB. 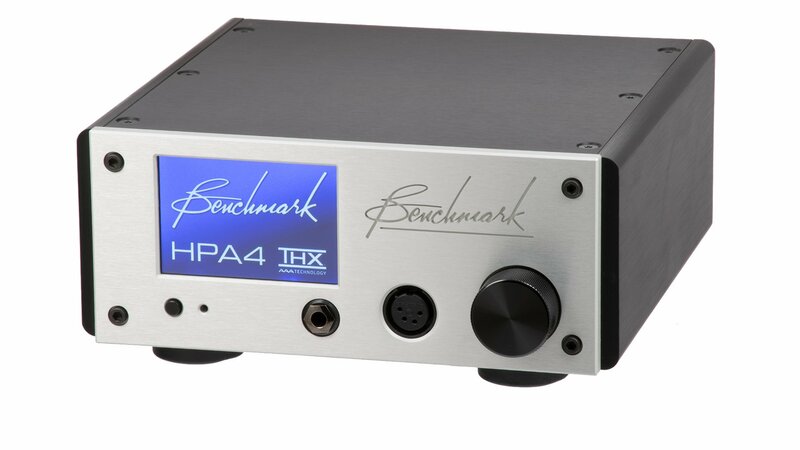 The reduction is achieved by utilising a patented feed-forward topology which nullifies conventional distortion and noise mechanisms. 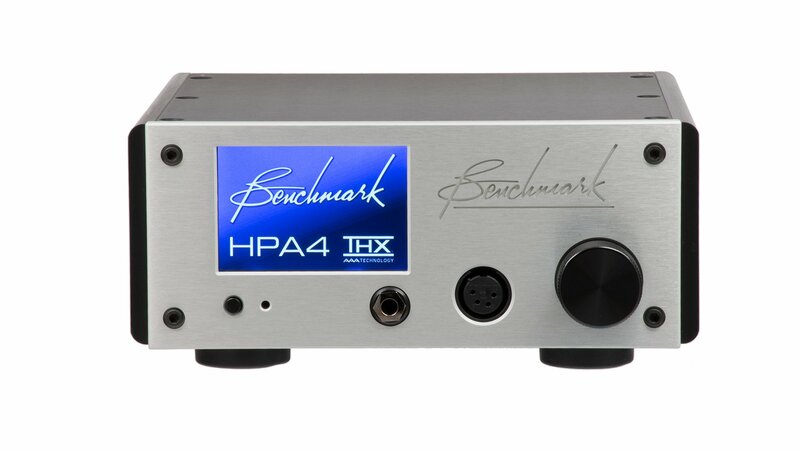 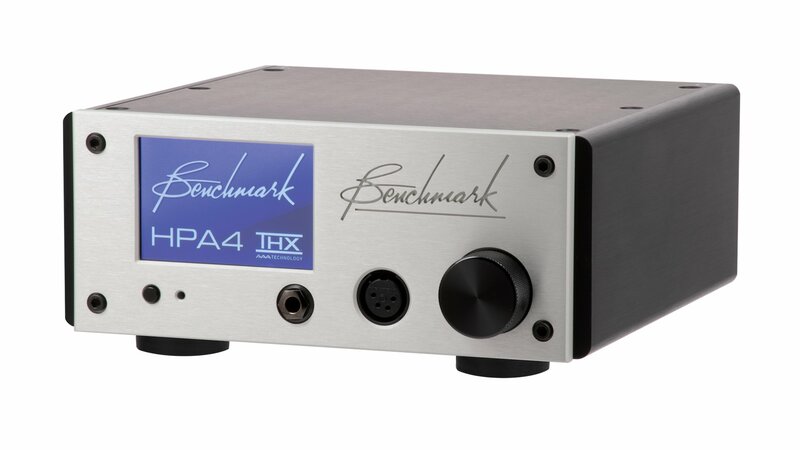 With HPA4, Benchmark and THX have produced a headphone and line amplifier capable of technically reaching maximum output and SPL without the usual side effect of distortion, delivering power, audio fidelity, speed and accuracy onto a silent canvas. 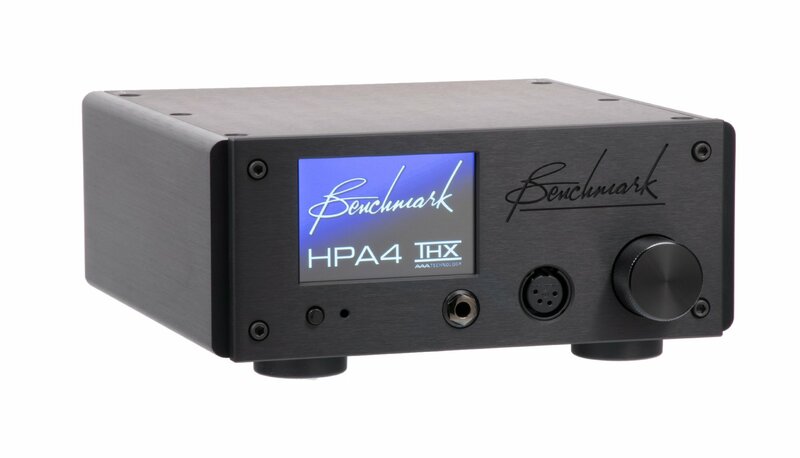 "The sound here is technically about as immaculate as you’re going to get, but the real beauty of the HPA4 is the way it lets through all the intent of performers, producers and engineers." 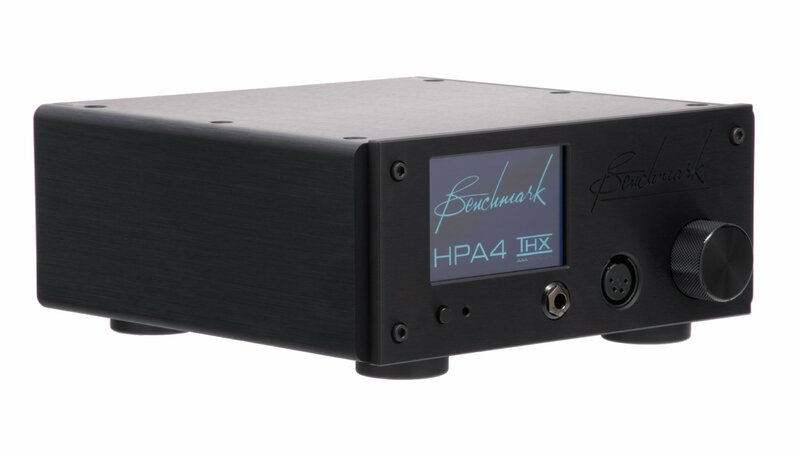 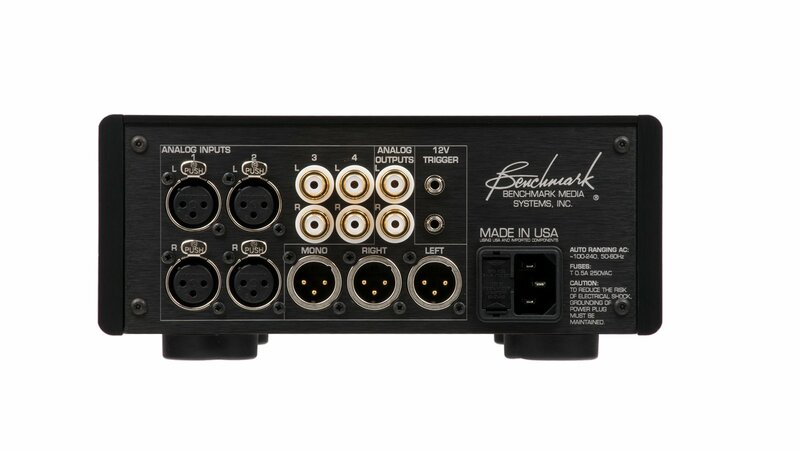 "A robust and technologically-advanced headphone amplifier of high performance, this well thought-out unit deserves a place in a conventional hi-fi system."